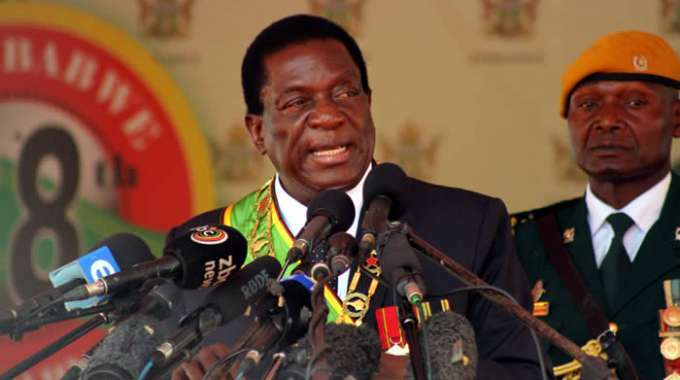 Zanu PF has retained its two-thirds majority in the National Assembly following the announcement of the latest batch of results from 55 constituencies announced today. The party now has 144 seats, MDC Alliance 61, the National Patriotic Front one while independent candidate Temba Mliswa occupies the other seat. There are five outstanding constituencies whose results are yet to be announced. A break down presented by ZEC chairperson Justice Priscilla Chigumba shows that Zanu PF won one seat out of the 12 available in Bulawayo province, with the rest going to the MDC Alliance while in Harare 26 of the 29 constituencies went to the MDC Alliance. Results for the remaining three are still outstanding. In Manicaland, Zanu PF won 19 out of the 26 constituencies with the remainder going to the MDC Alliance. In Mashonaland Central, the ruling party swept all the 18 seats while in Mashonaland East it took 21 seats out of 23, with the MDC Alliance winning the other two. In Mashonaland West, Zanu PF won 18 seats with the MDC Alliance winning 3. One seat went to Mr Temba Mliswa who stood as an independent. In Masvingo Zanu PF won in 25 constituencies with the MDC Alliance winning one seat. In Matabeleland South, the ruling party won 12 seats with the other seat going to the MDC Alliance while in Matabeleland North Zanu PF won eight seats out of 13 with MDC Alliance claiming the balance. In Midlands, Zanu PF took 22 seats with the MDC Alliance winning five while the NPF won one seat.